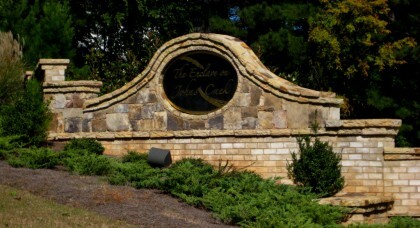 The Enclave On Johns Creek is located in the City of Johns Creek, North Fulton County GA 30096. Located off of State Bridge Road and Morton Road just west of Medlock Bridge and South of Abbotts Bridge Rd. There are a total of 28-/+ estate homes in this community of homes built from 2008 to 2012+. 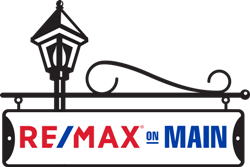 Builders include Ashton Woods, & Alex G Tetterton Homes. 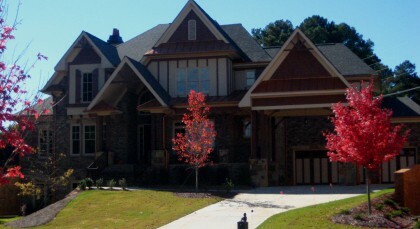 The average list price for a home in The Enclave On Johns Creek is between $465,680 to $748,888. Most homes have 5 bedrooms & 3.5 to 4 full and 2 half bathrooms. The average selling price for a home, at time of post, is $574,280. The Enclave on Johns Creek offers estate homes with 10′ ceilings on main, dramatic stairways & elegant finishes all nestled in a uniquely tranquil setting! Spacious floor plans that fit your lifestyle, including master on main. Home Owner Association fees, at time of post, are $1,000.00 a year. This community is not a swim or tennis neighborhood. 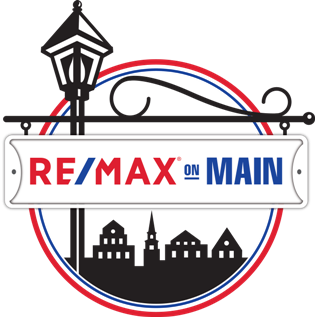 Streets in the community include Farmside Way and Ravenview Ct. Directions: Take 1 41 North to Left on State Bridge (West). Right on Morton Road (Across from DoubleGate) Neighborhood will be 1/2 mile on right.